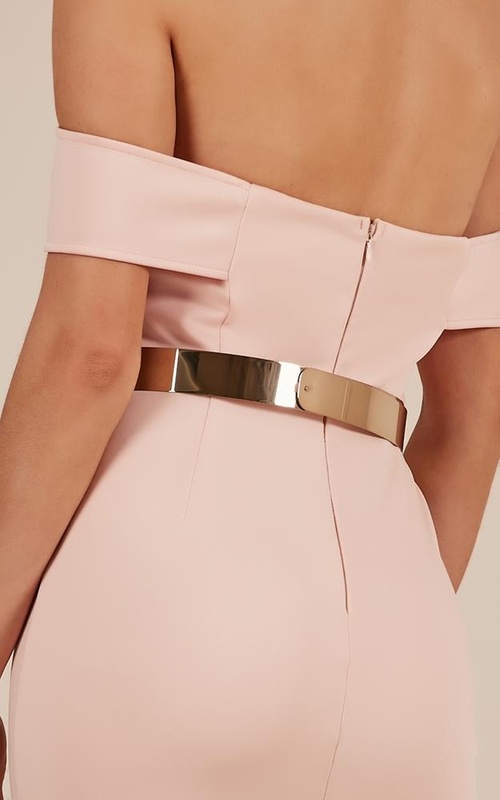 Want to add a little bit of shine and glam to your party outfit, the Glided belt is want you need. 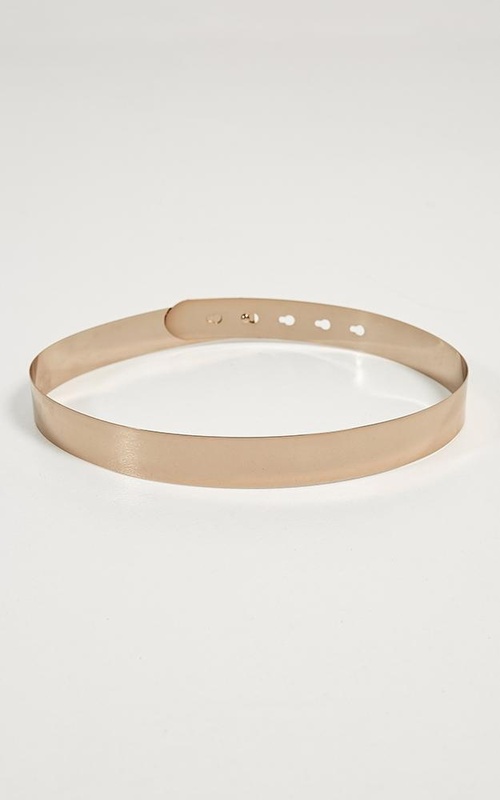 The gold plate can be moulded and shaped to fit your waist perfectly and adjustable button holes allows for the perfect fit. 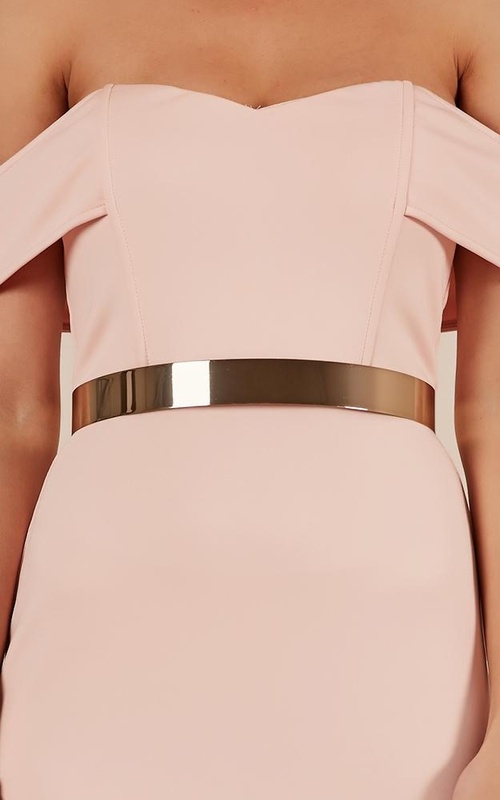 Pair this with your favourite LBD or playsuit to add the impression of pure opulence.